There are different laws and planning regulations in the different states and territories of Australia and these affect how local councils approach managing the risks from sea-level rise, and what their options are. CoastAdapt provides some information on jurisdictional differences in Australia. 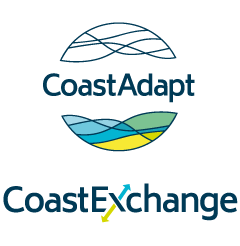 The individual state-level jurisdictions were invited to submit material for inclusion in CoastAdapt, which would (a) clarify the legislative and regulatory frameworks within which local councils operate to manage the coastal zone under climate change and sea-level rise and (b) point to useful datasets developed by individual states/territories. A standard template was provided. The responses are below.